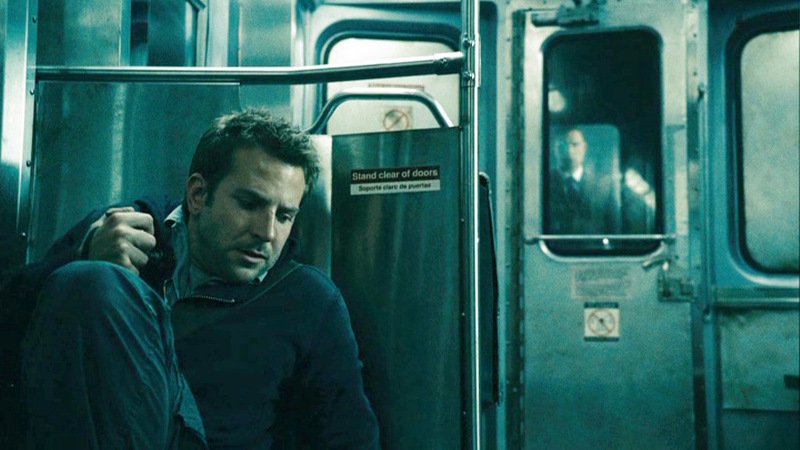 Bradley Cooper - The Midnight Meat Train. . HD Wallpaper and background images in the Bradley Cooper club tagged: bradley cooper the midnight meat train movie screencapse character leon 2008.